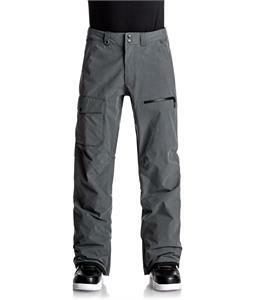 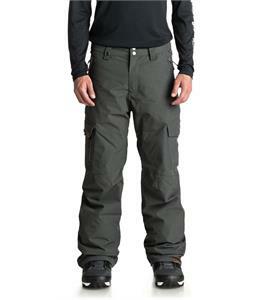 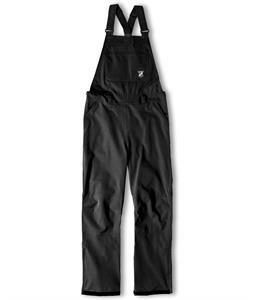 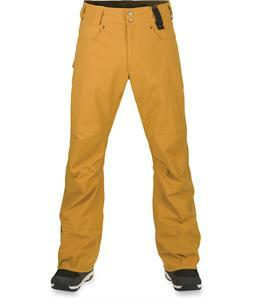 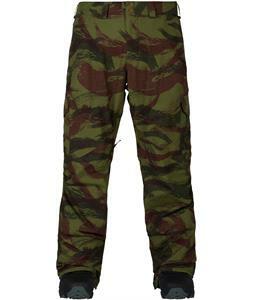 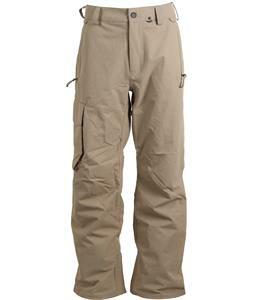 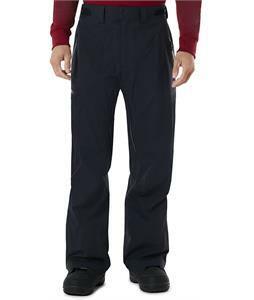 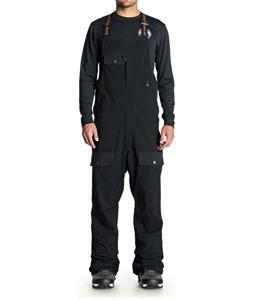 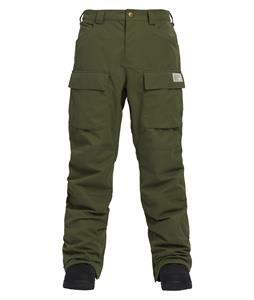 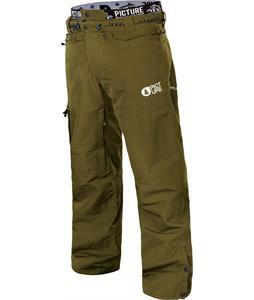 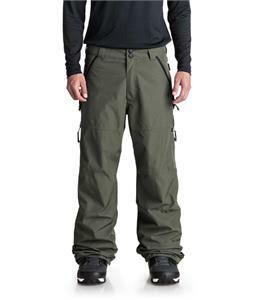 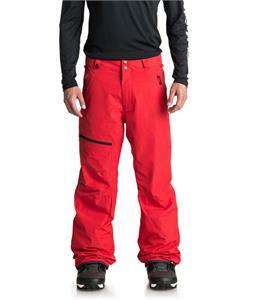 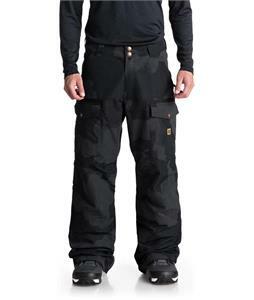 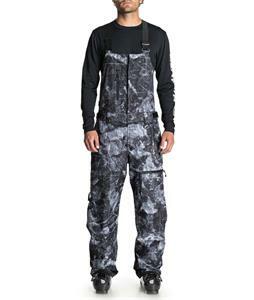 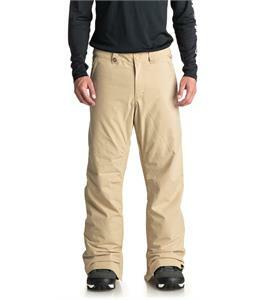 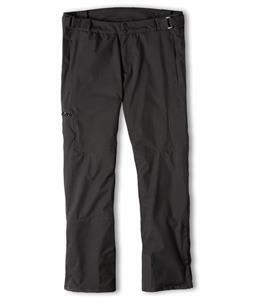 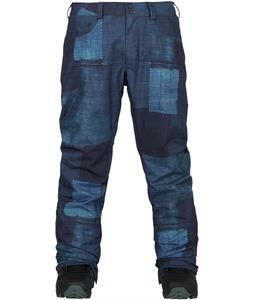 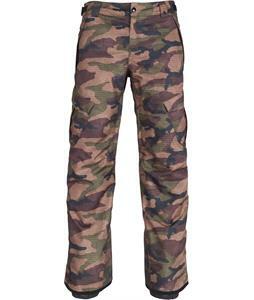 Men’s Snowboard Pants for sale from The House are here to keep you on the slopes all winter long. 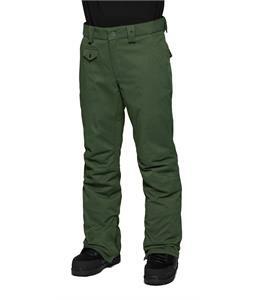 With dozens of on-trend designs and patterns to choose from, you’re sure to find a pair of snow pants that blend seamlessly with your snowboarding gear. 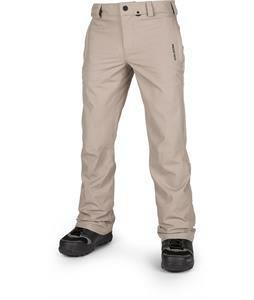 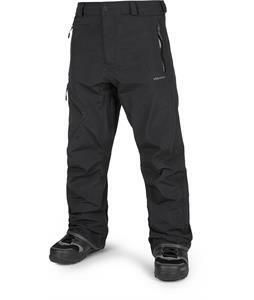 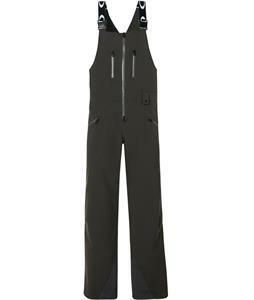 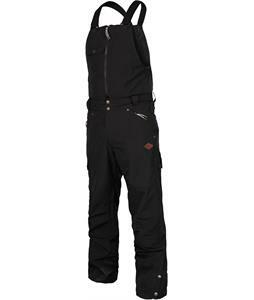 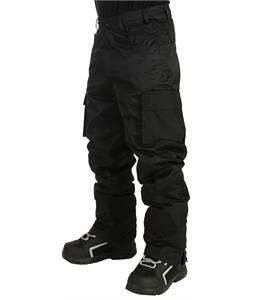 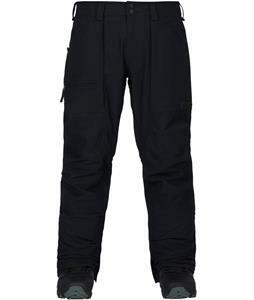 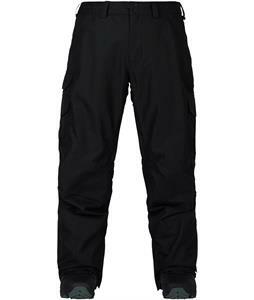 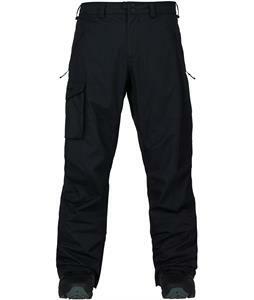 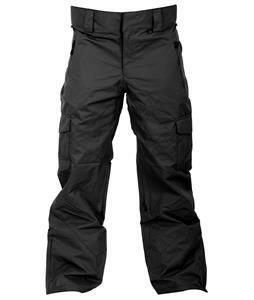 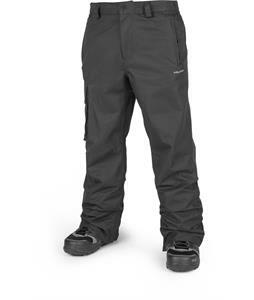 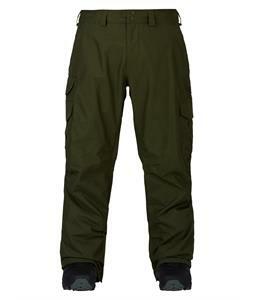 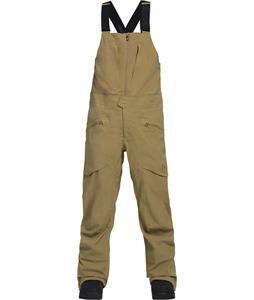 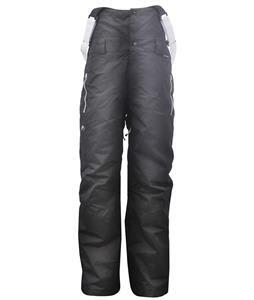 From standard snow pant designs to bibs, we have the pants you need to make your times on the slopes better than ever. 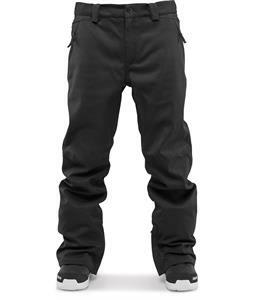 Each pair is crafted using durable fabrics to ensure they resist wear and tear all season long, whether you’re shredding every day or just on the weekends. 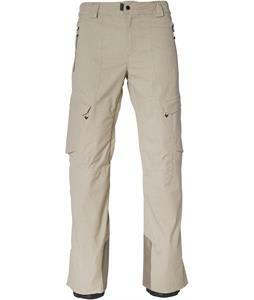 They are fitted with a variety of pockets so you can carry whatever items you need like your phone, keys or wallet. 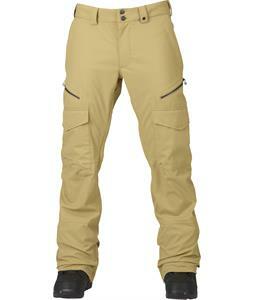 We carry all the brands you trust such as Adidas, Burton, DC, Volcom and many more so you can be confident you’re wearing the best snow pants in the industry. 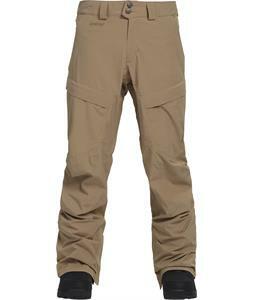 Whether you’re carving up the slopes, hanging out in the lodge or riding the lift, these snowboarding pants will keep you comfortable and warm all day long. 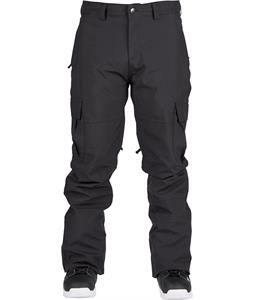 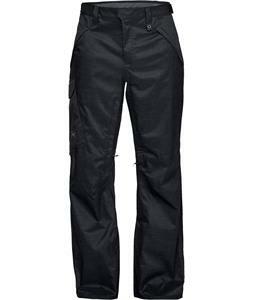 Check out our 2013, 2014, 2015, 2016 Snowboard Pants and 2017 Snowboard Pants.